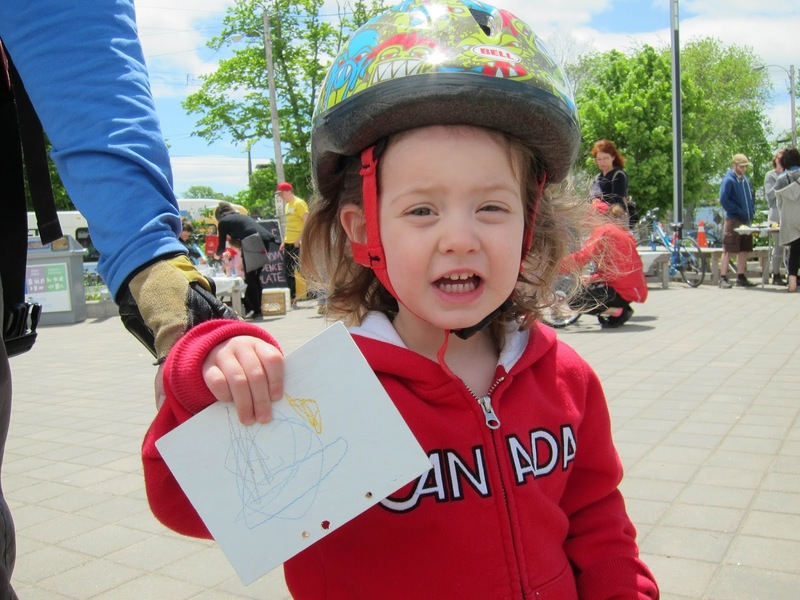 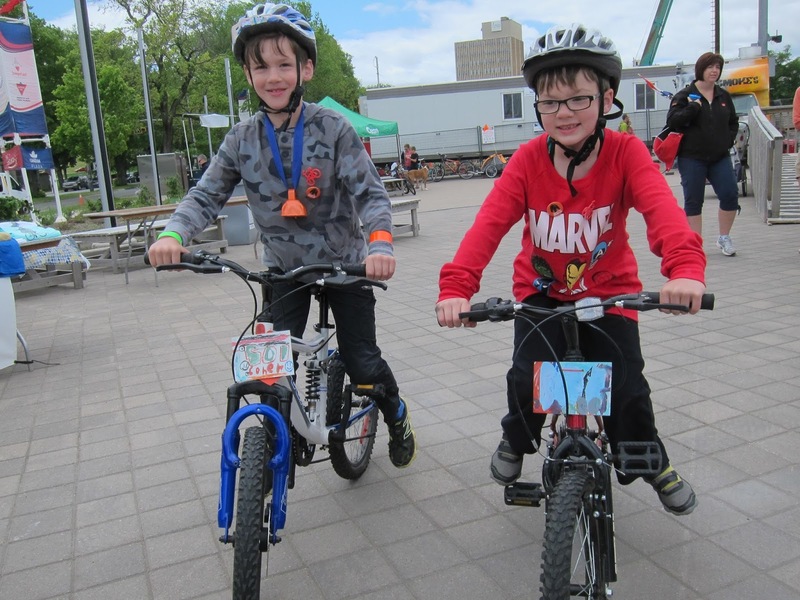 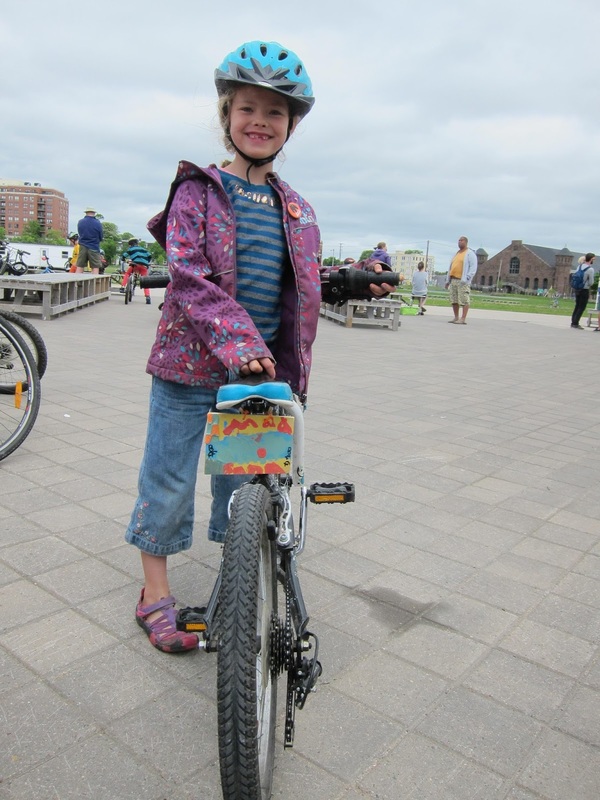 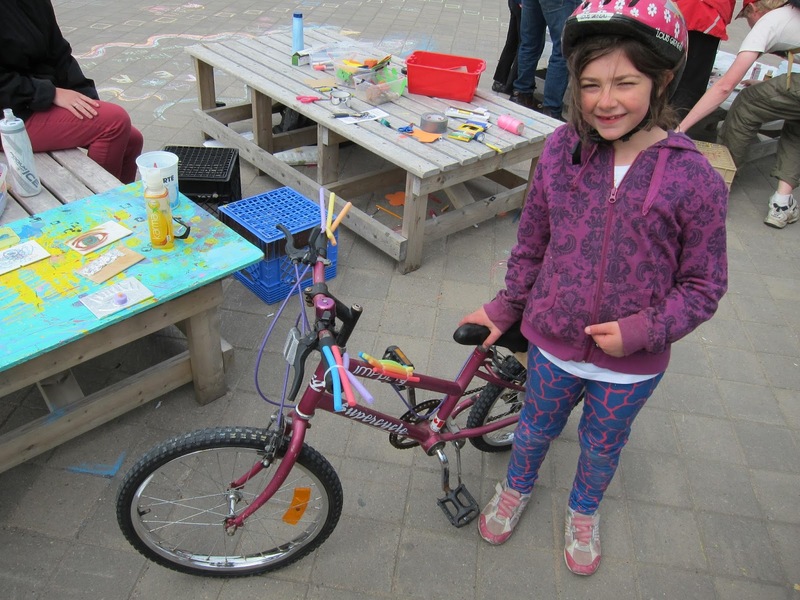 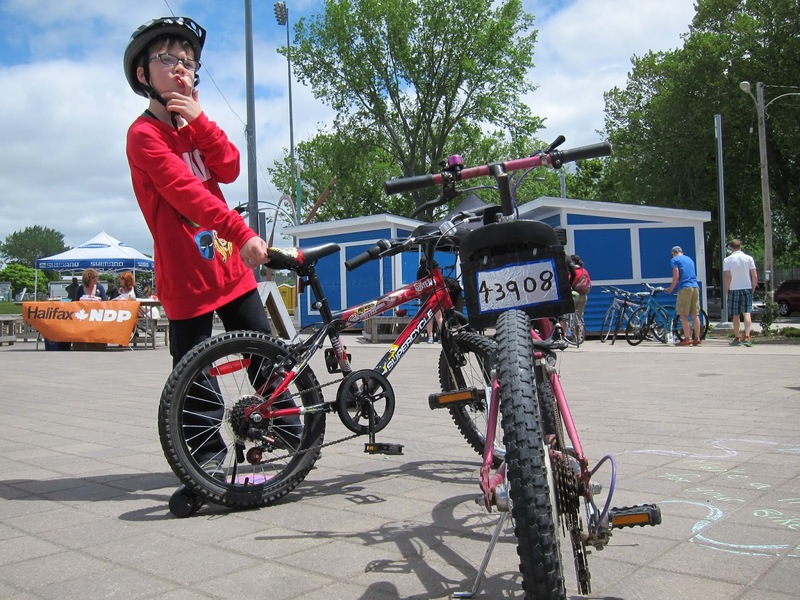 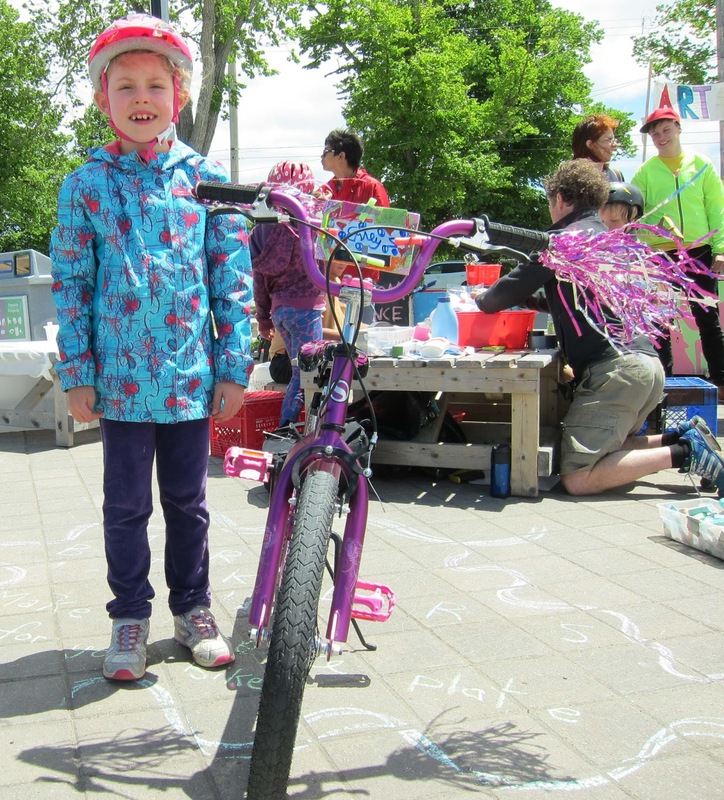 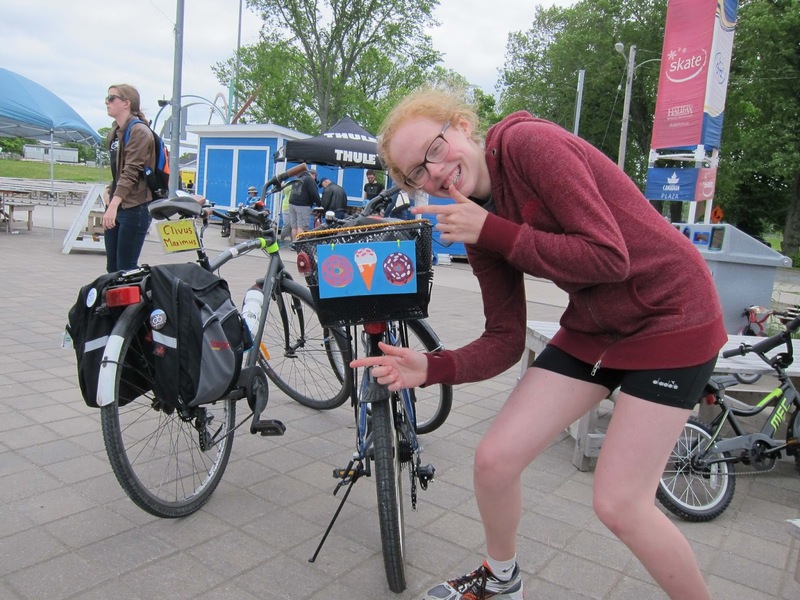 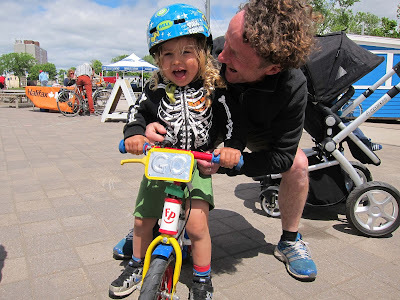 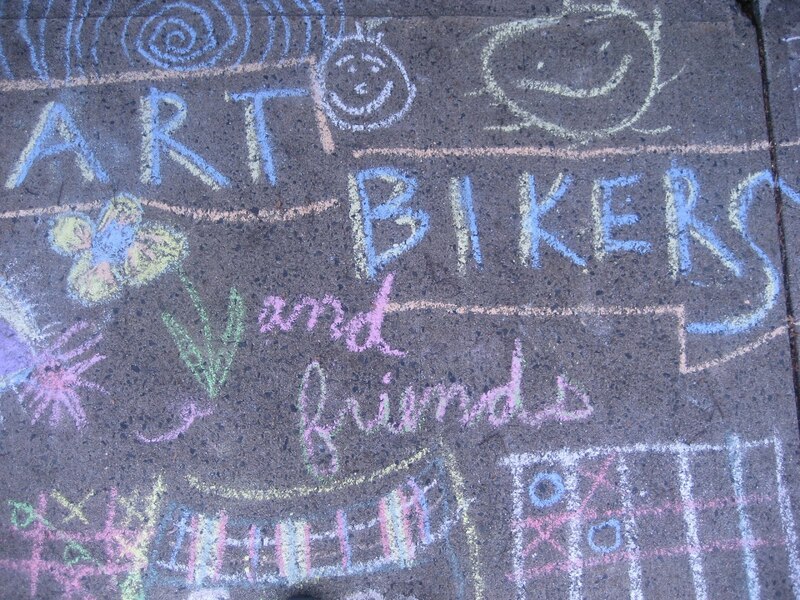 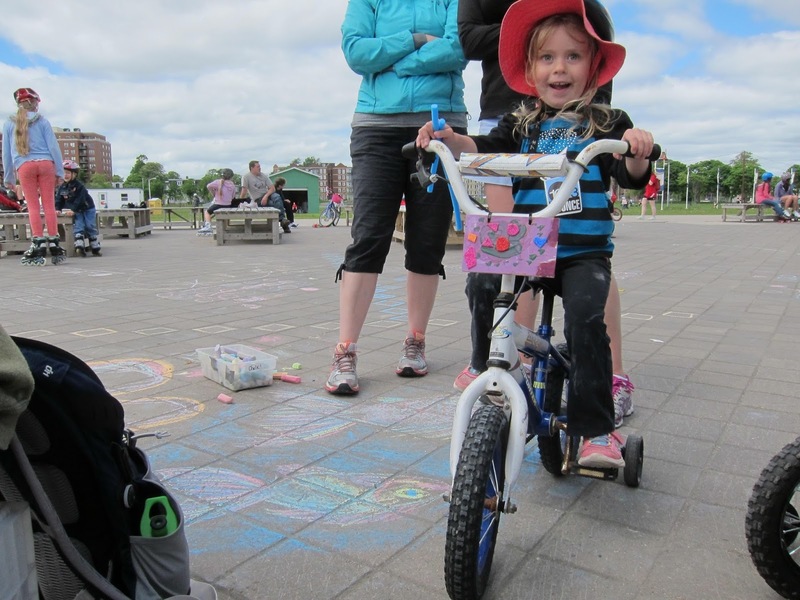 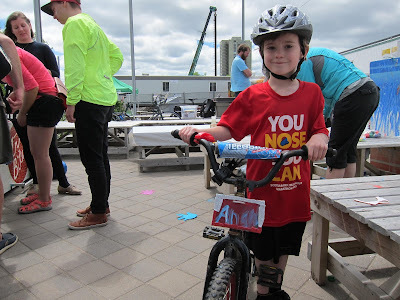 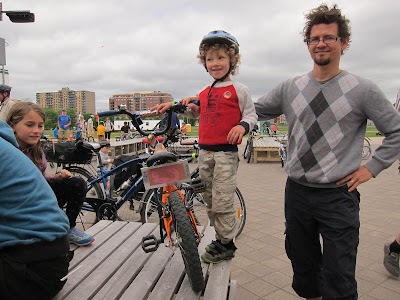 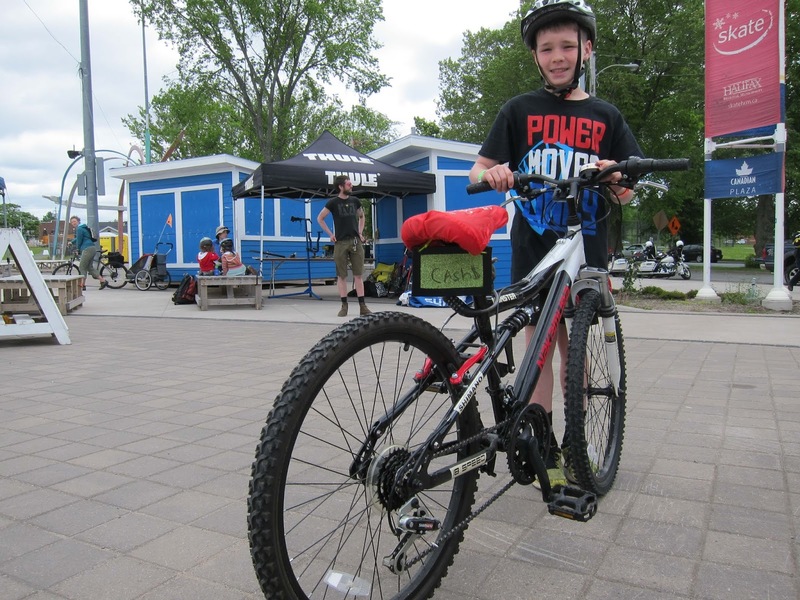 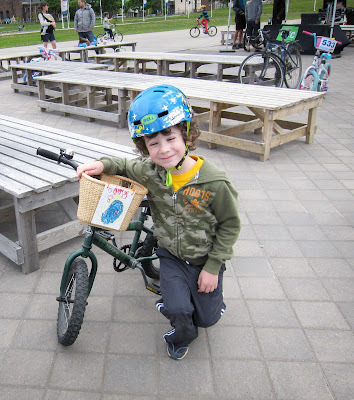 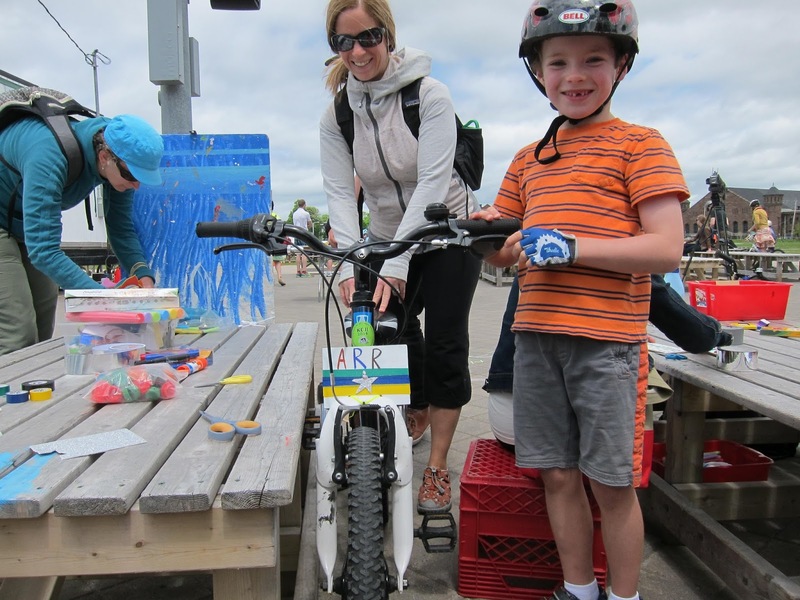 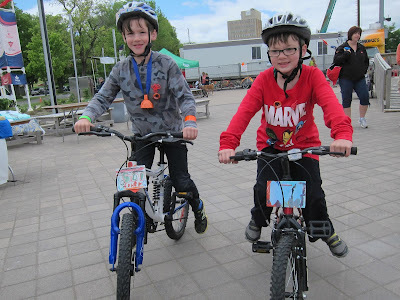 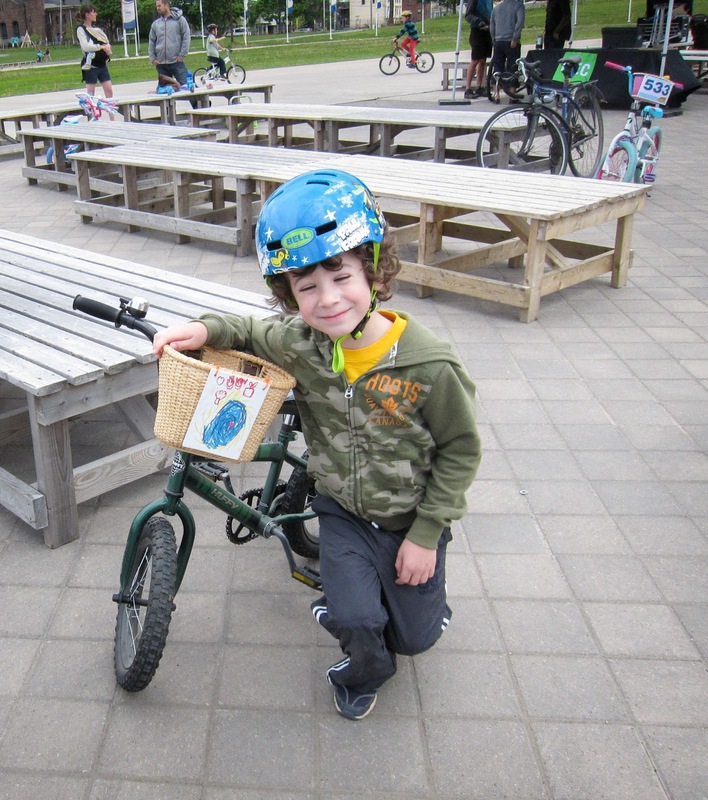 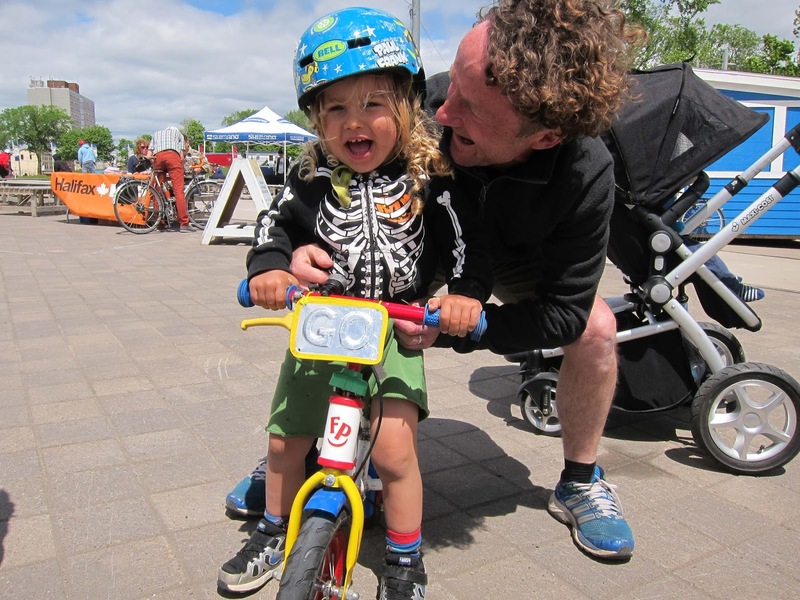 The Art Bikers love to support and be part of Halifax Bike Week. 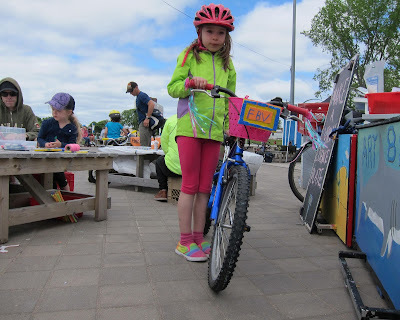 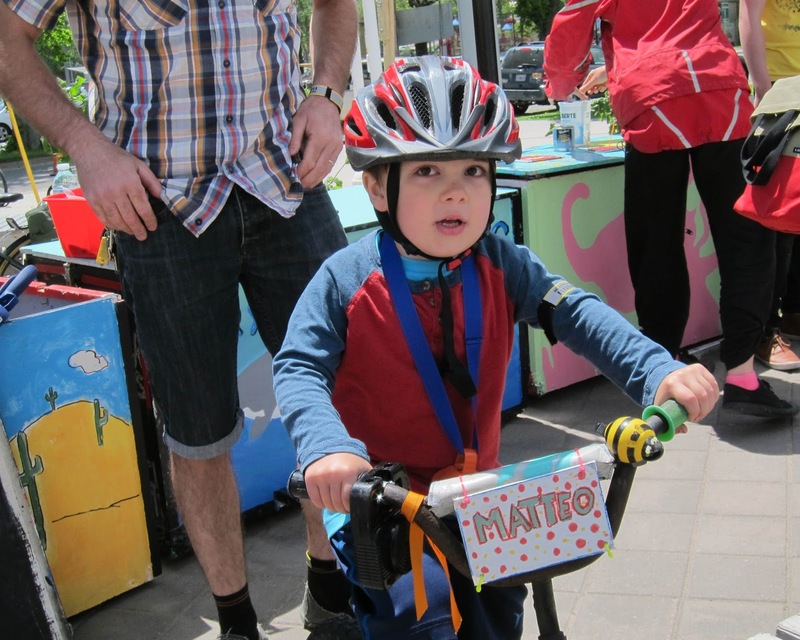 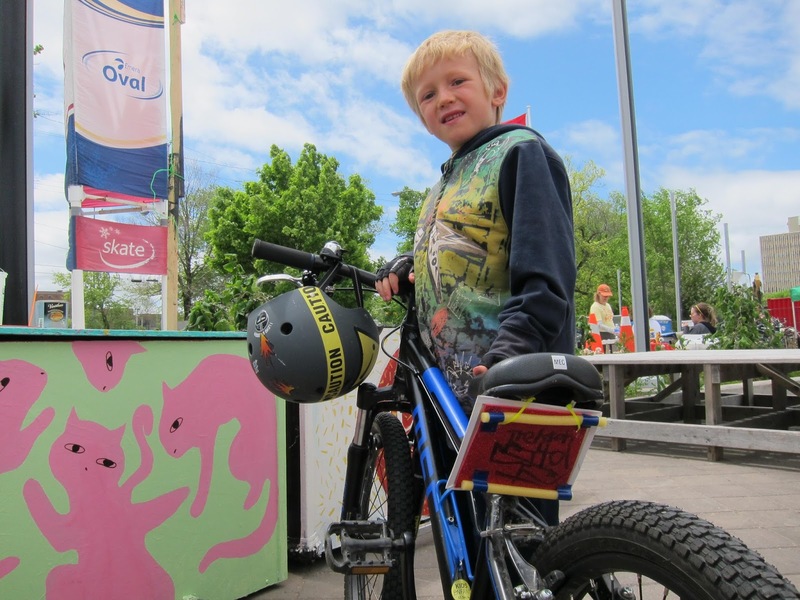 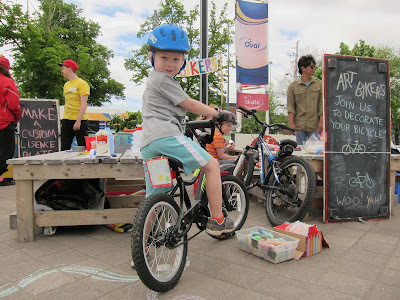 We usually join in the activities at the Bike Expo bringing some art-making creative fun. 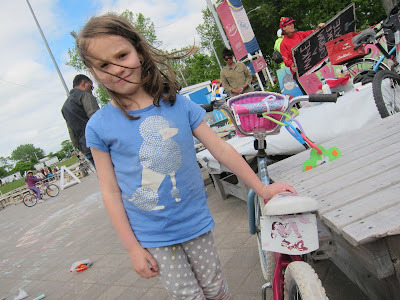 We were happy to see the Expo return to the Commons this year. This year we packed up materials for participants to make "license plates" for their bicycles. 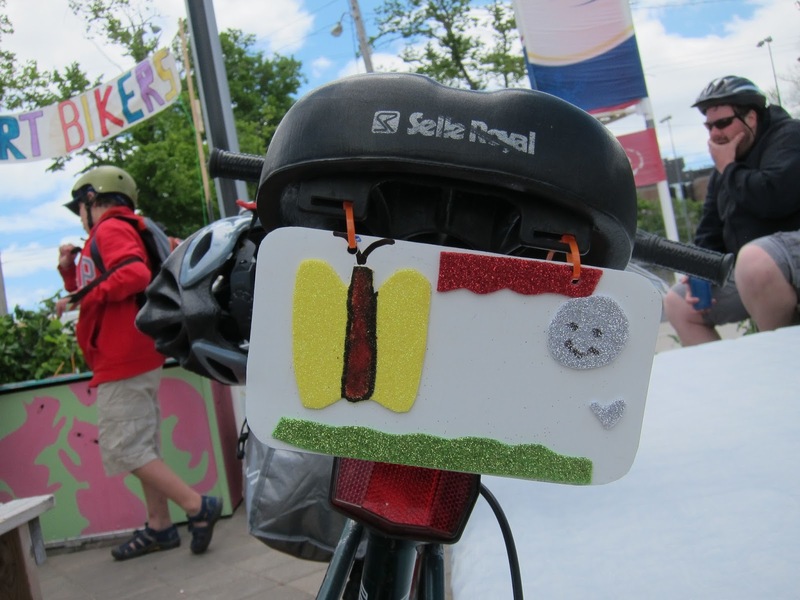 Of course you don't need a license plate for your bike, so we thought this was a fun way for participants to personalize their bikes. We think from the photos below you agree with us that the participants seemed to think so too!